In Nigeria, they are very few female artistes that can be called Divas on all counts. 2012 seemingly thrown out some of the best female artistes the country has ever seen! However, the southern parts of Nigeria has been MIA (Missing In Action). In this regard, the story has changed as INEM makes her entry into the Nigerian music and entertainment scene. INEM, whose real name is Inemesit Pius, is a sensational R&B/pop artiste. She is also a model who is gifted with a beautiful voice that lifts the soul. 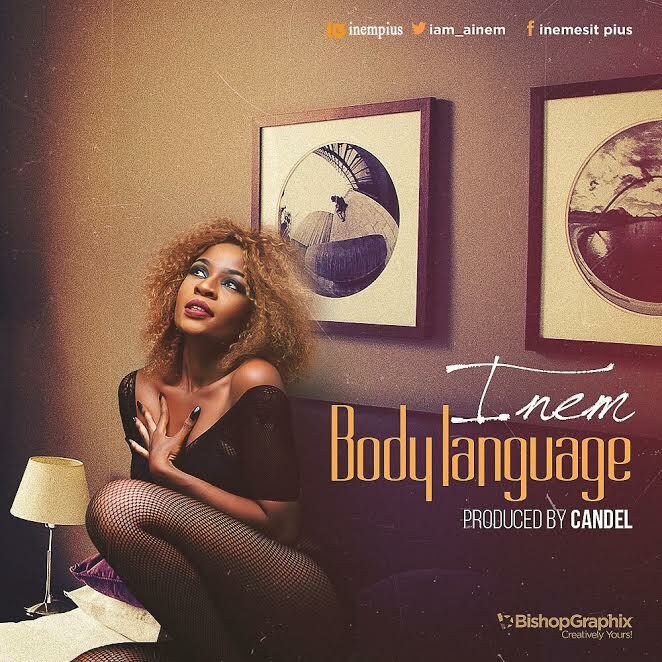 Inem is officially dropping her new single “Body Language ”.